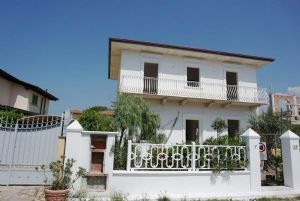 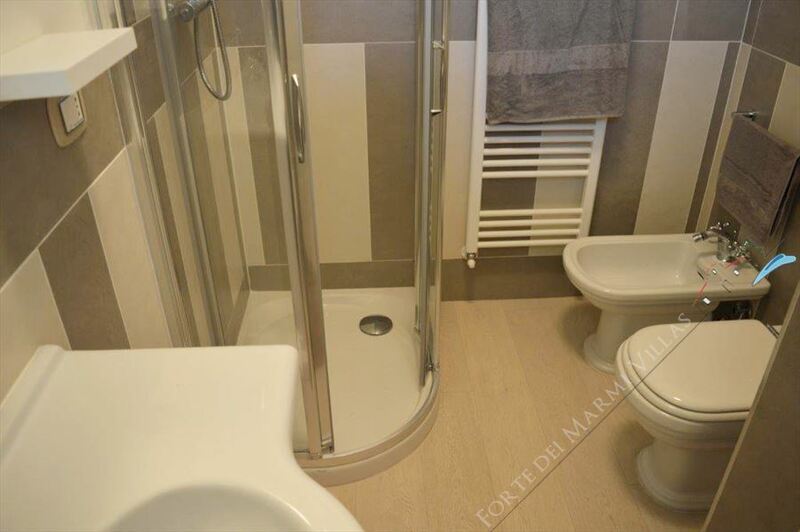 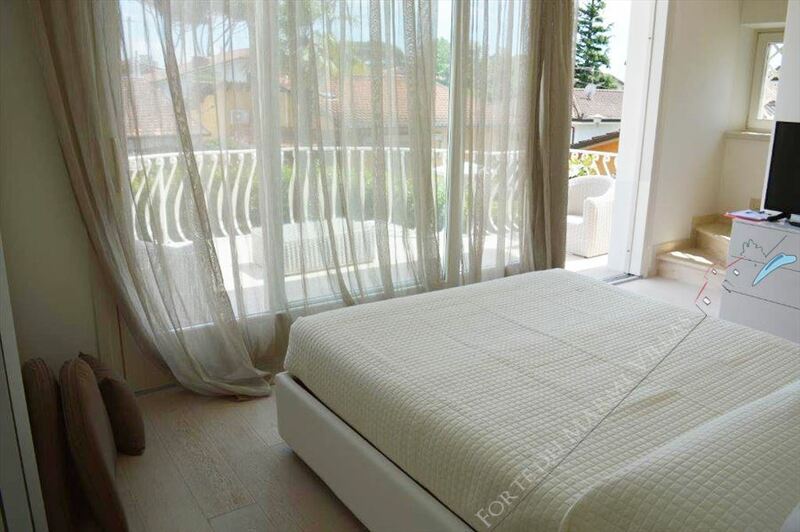 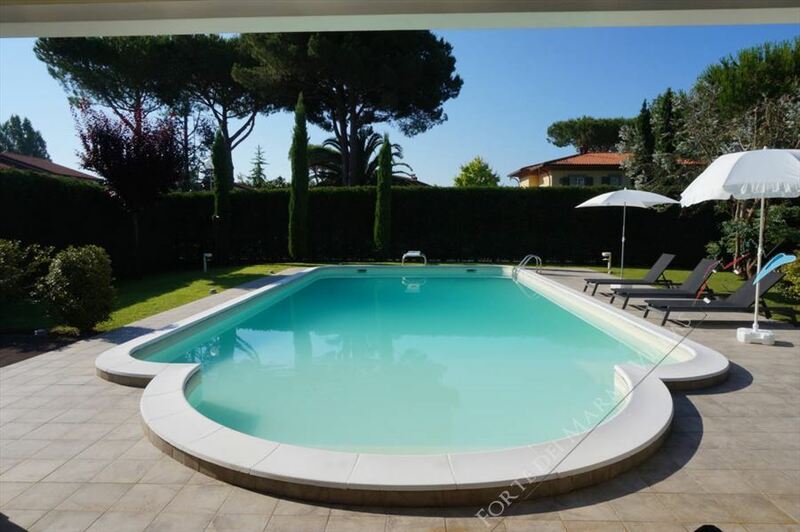 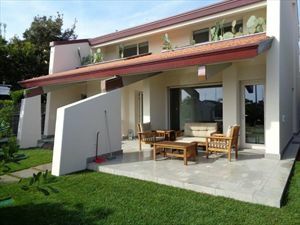 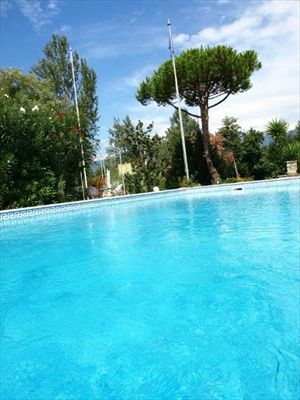 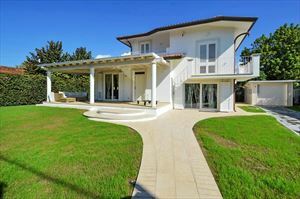 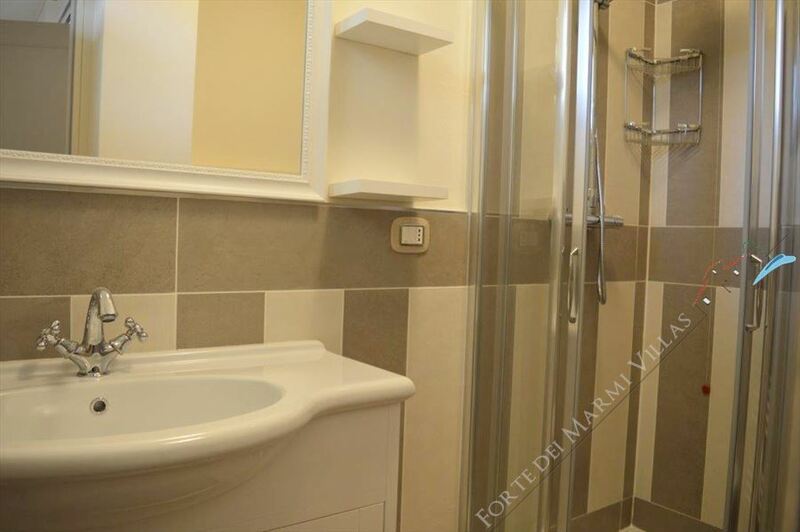 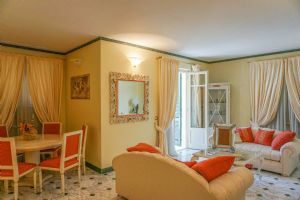 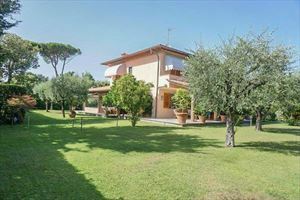 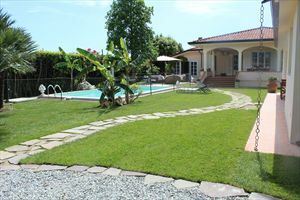 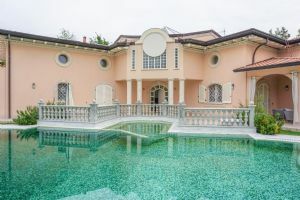 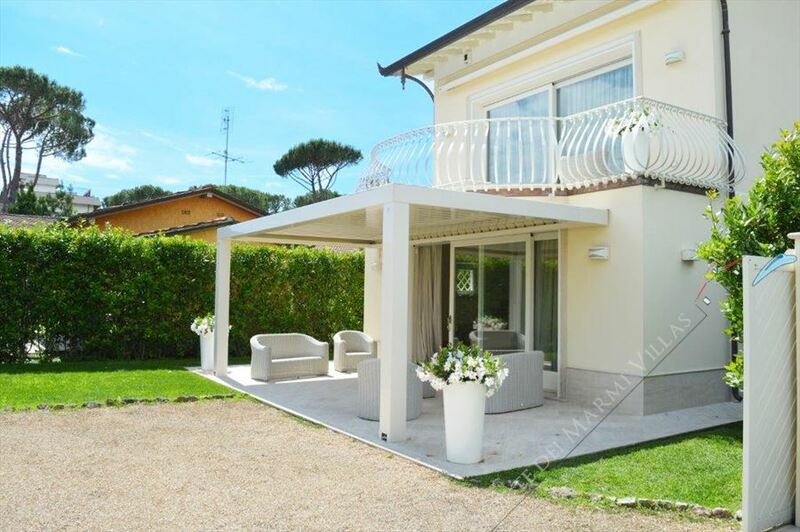 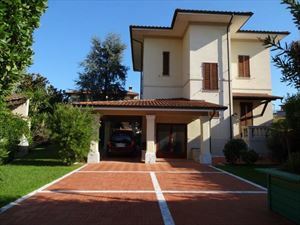 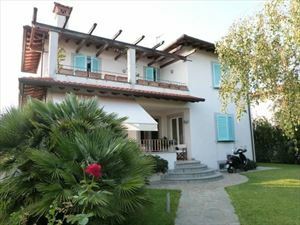 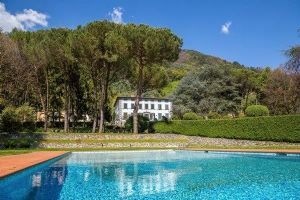 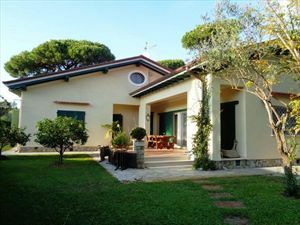 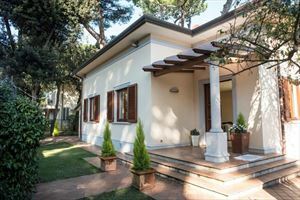 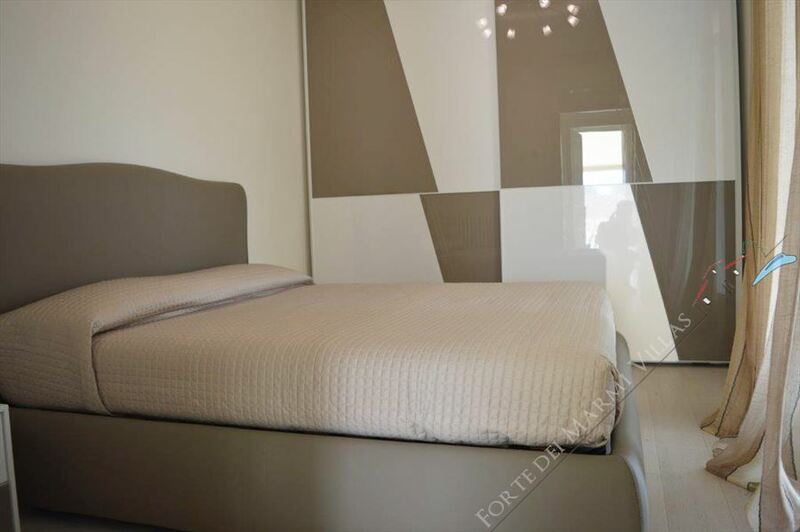 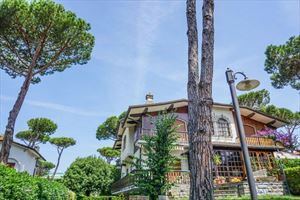 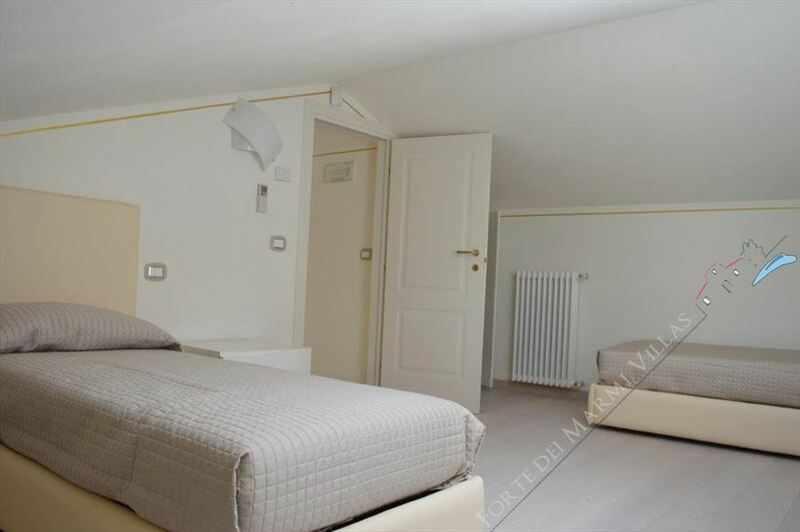 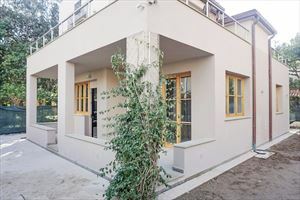 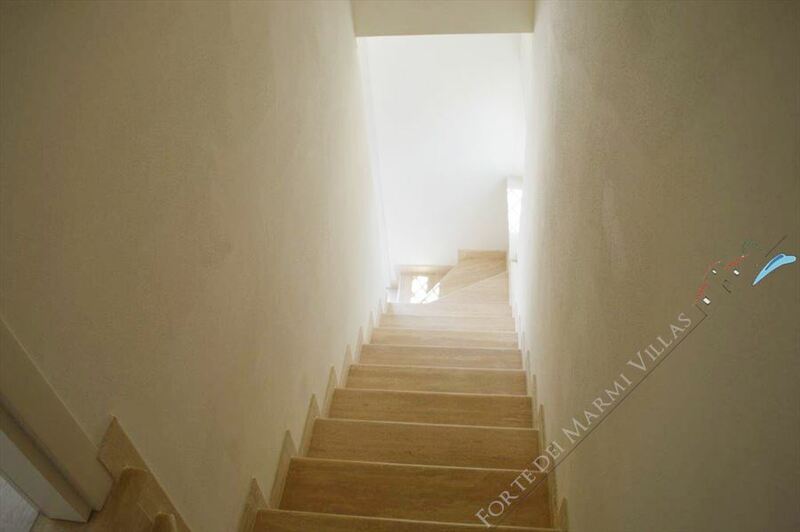 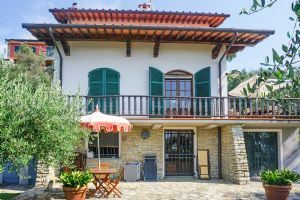 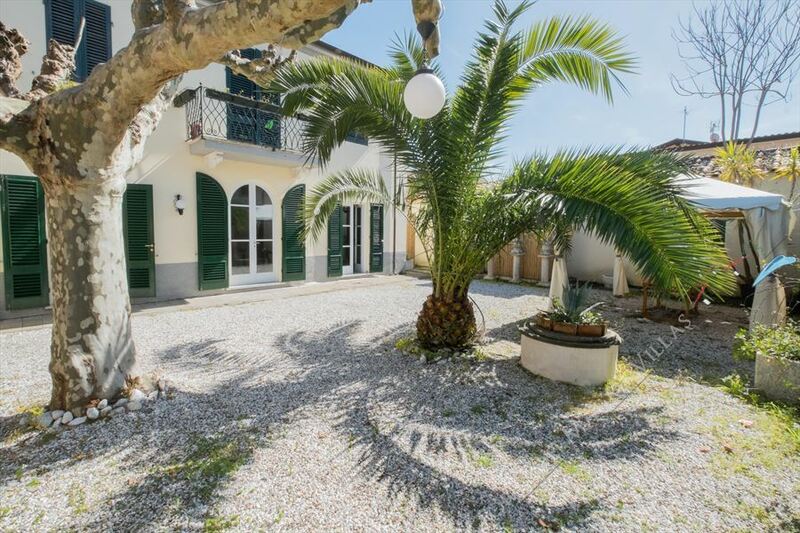 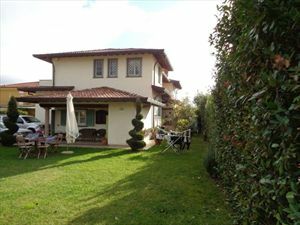 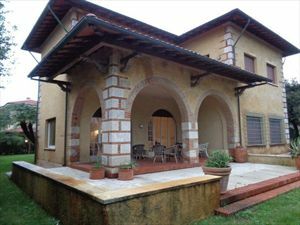 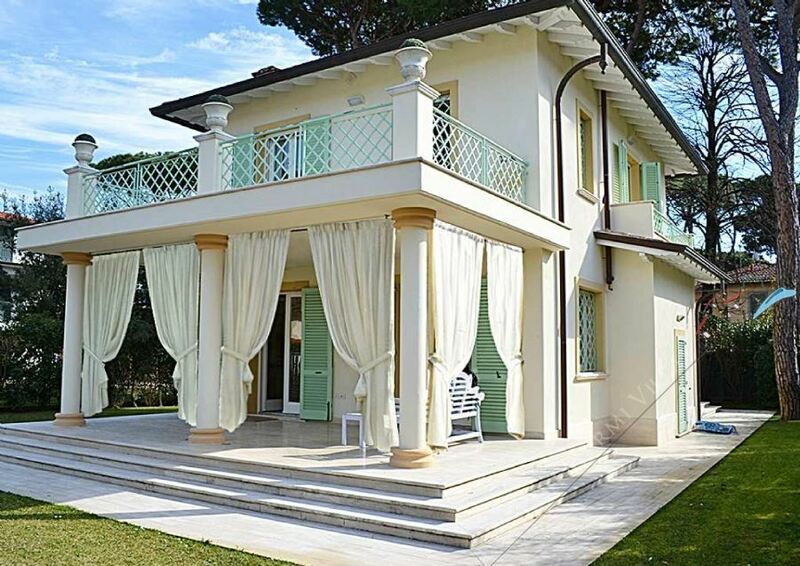 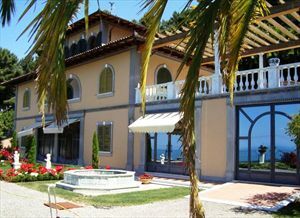 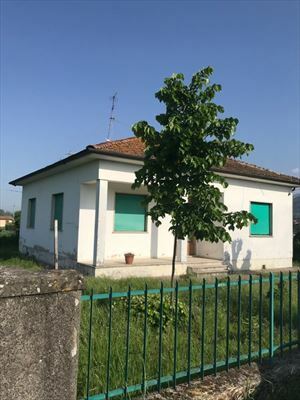 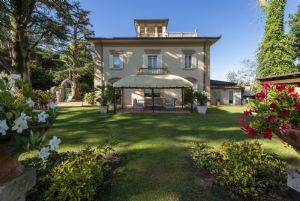 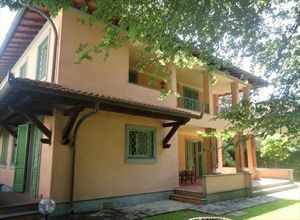 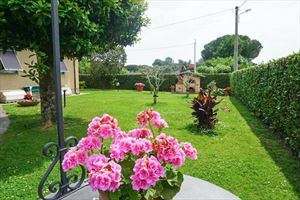 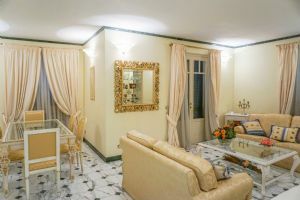 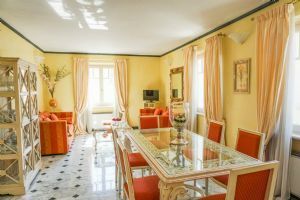 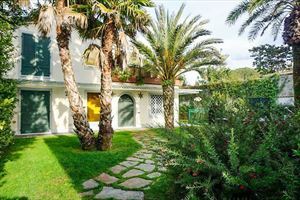 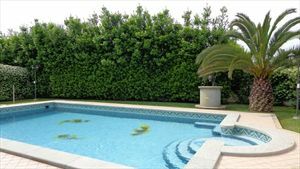 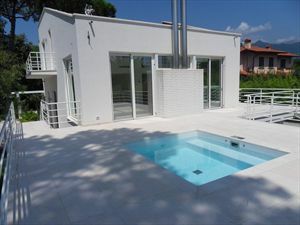 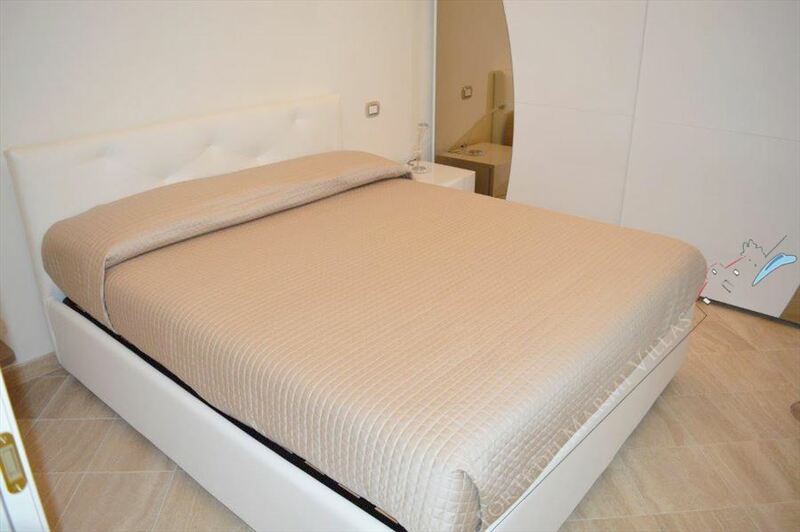 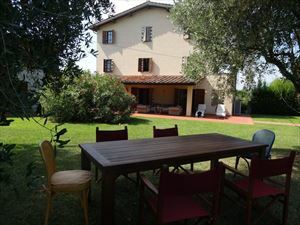 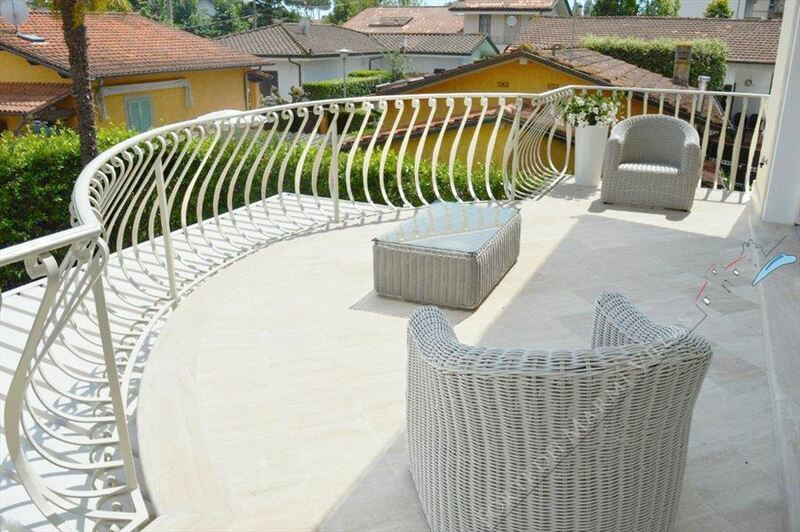 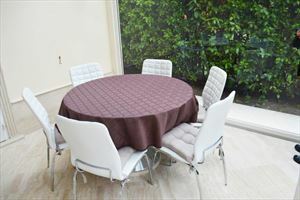 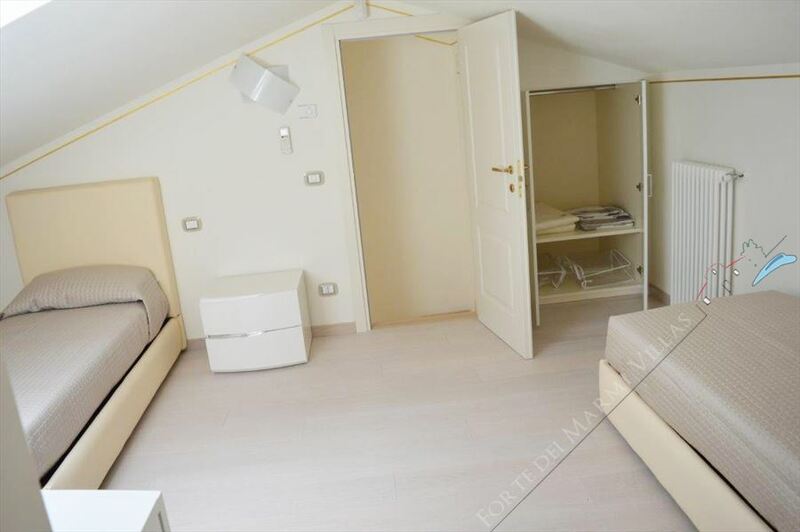 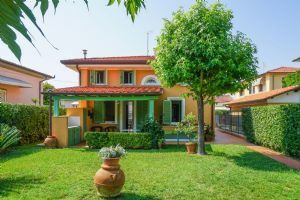 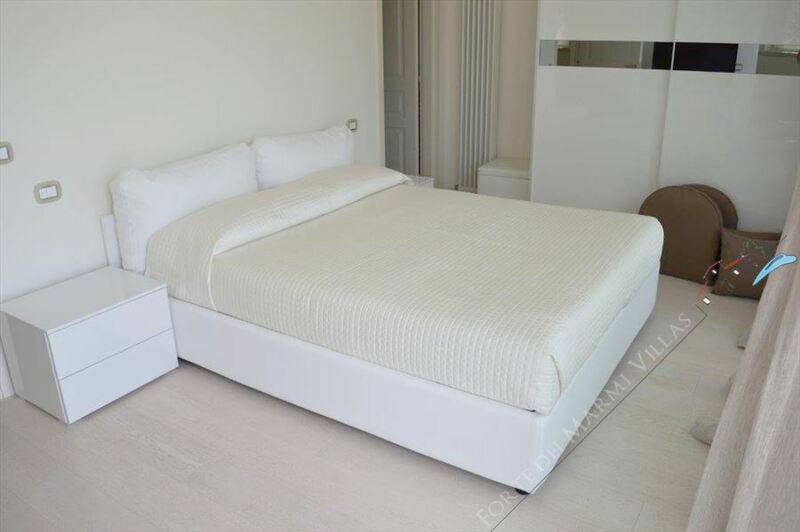 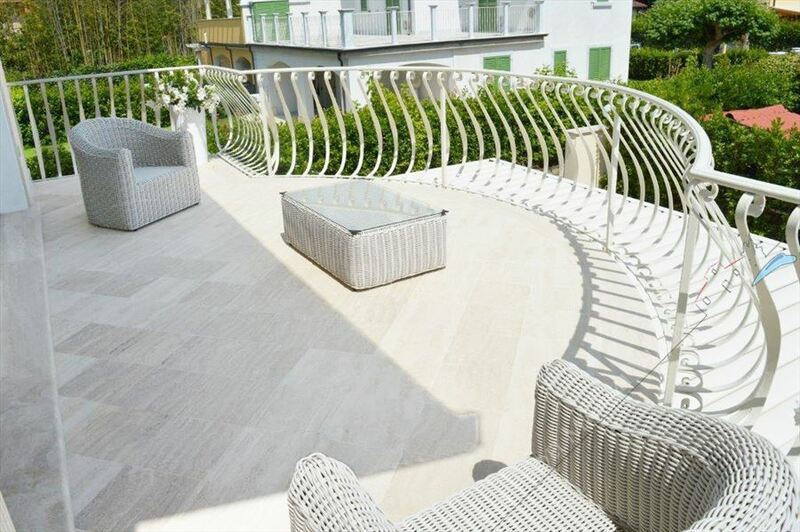 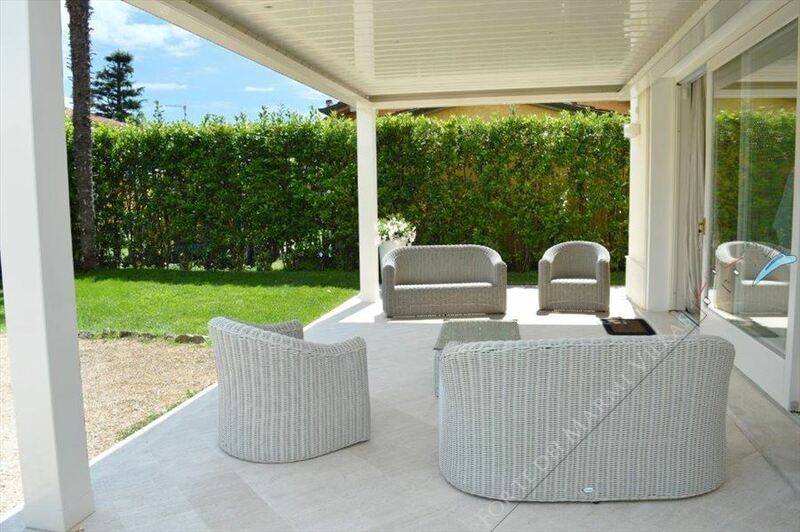 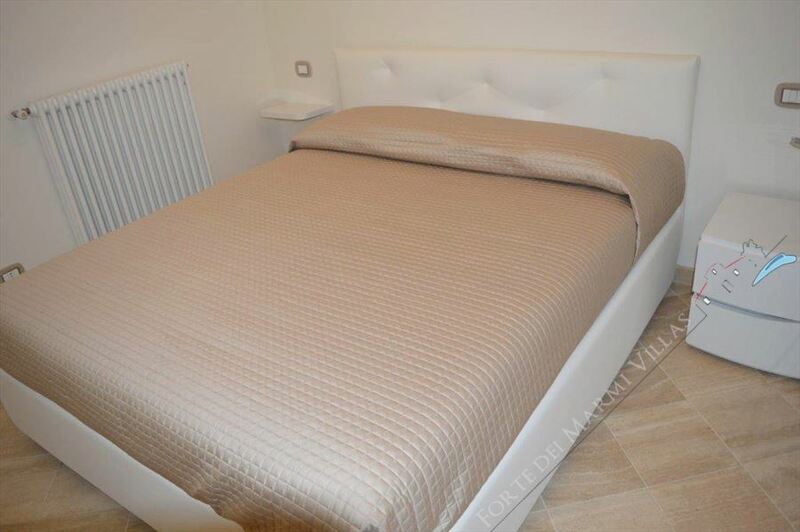 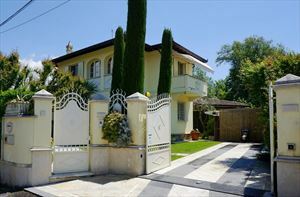 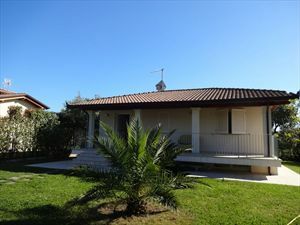 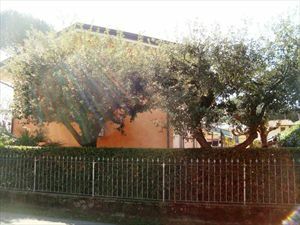 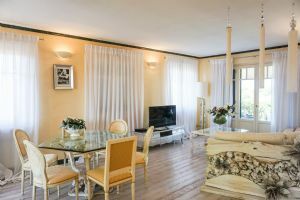 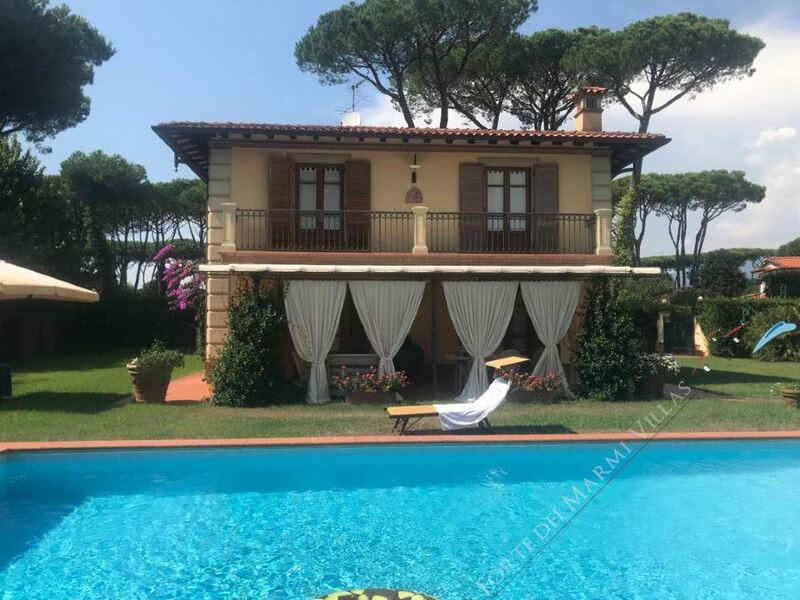 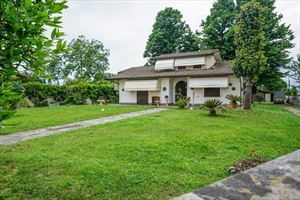 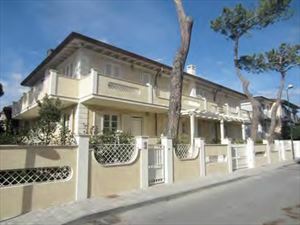 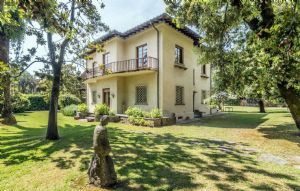 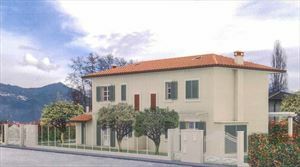 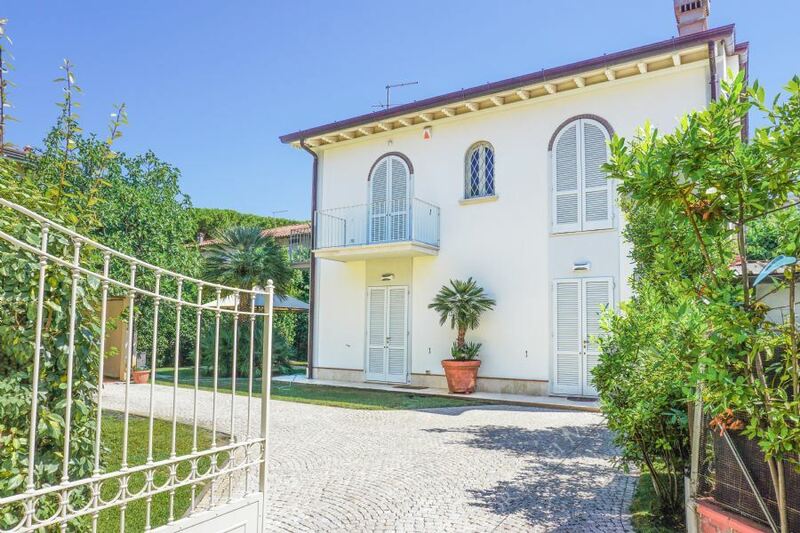 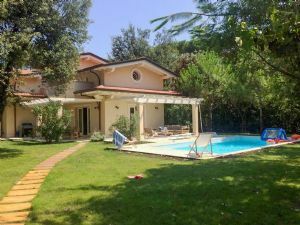 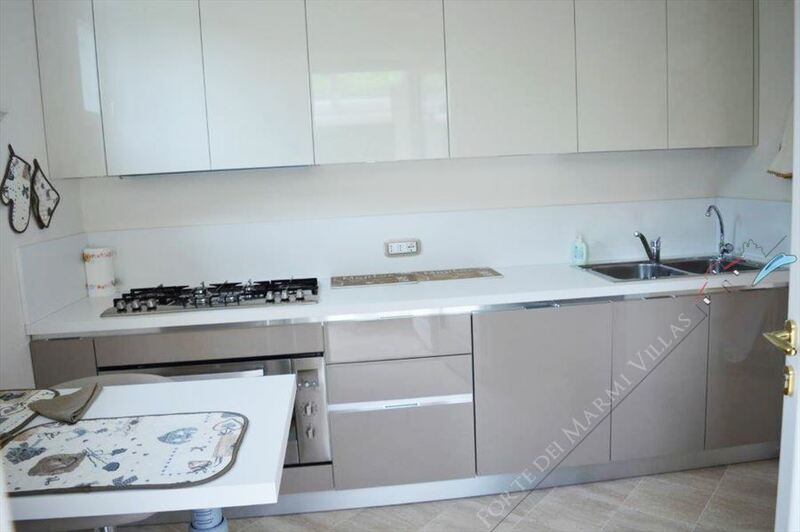 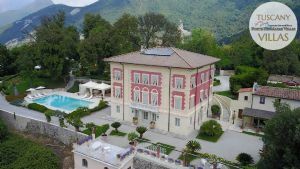 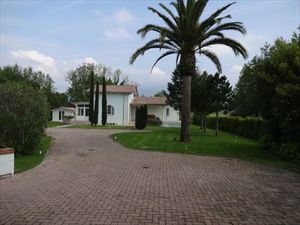 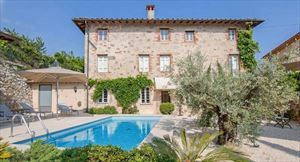 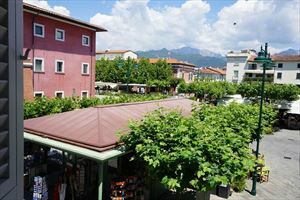 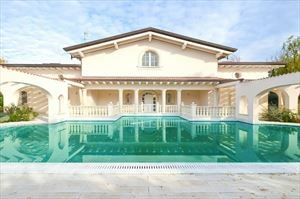 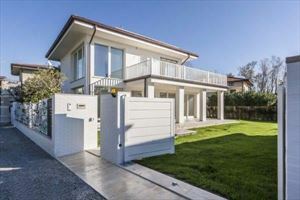 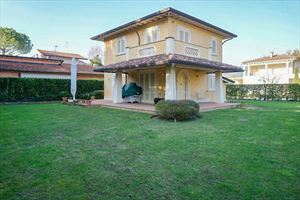 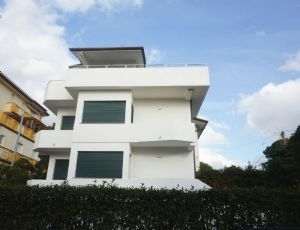 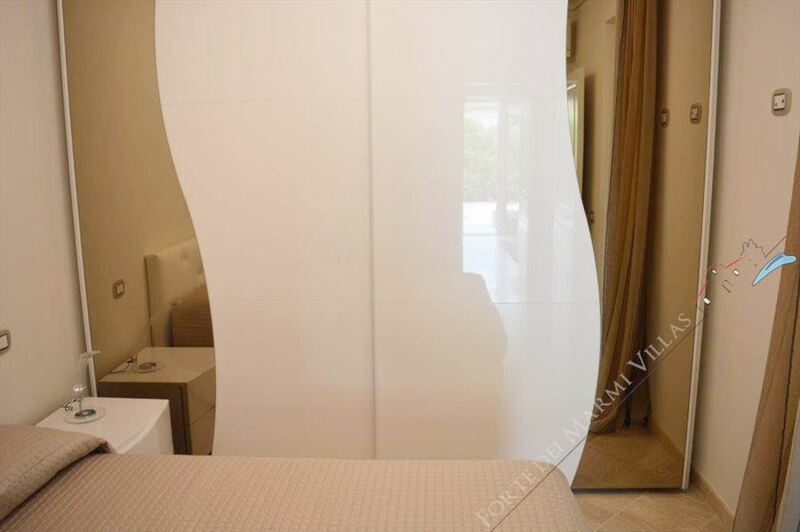 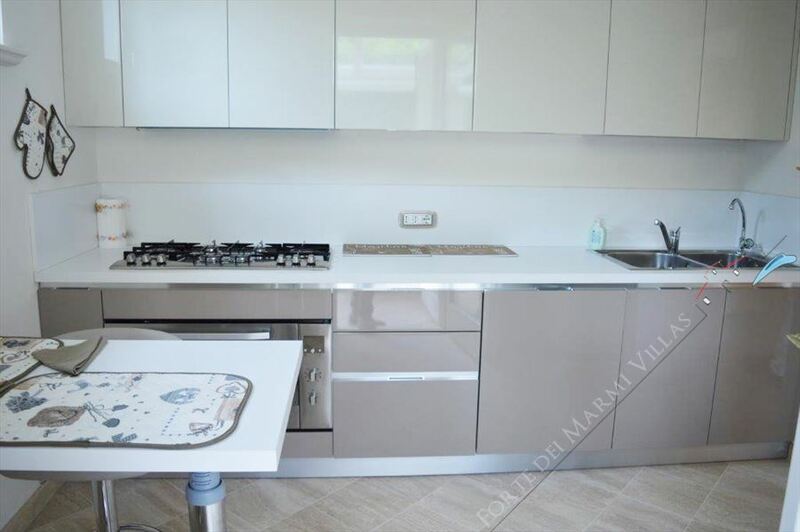 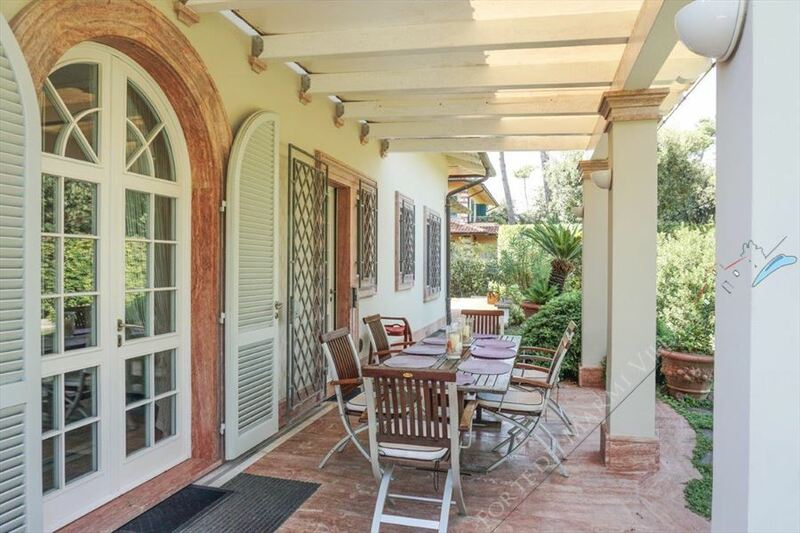 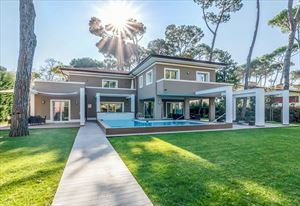 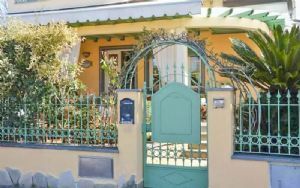 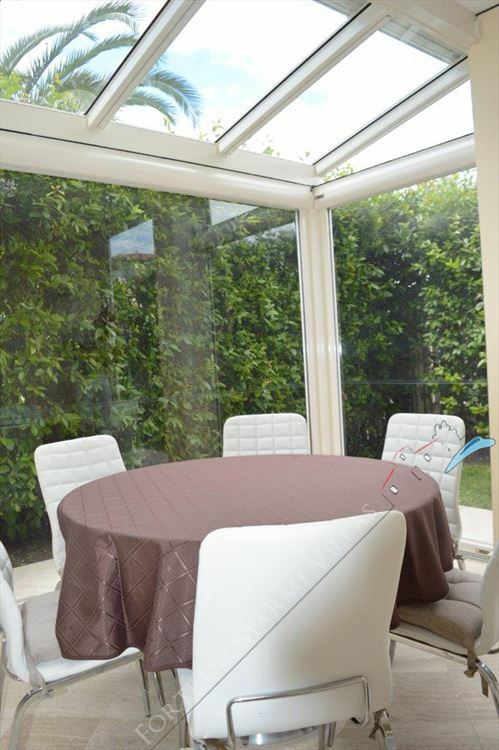 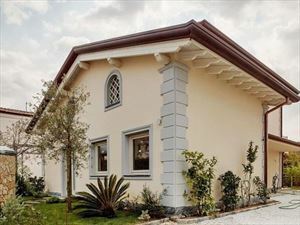 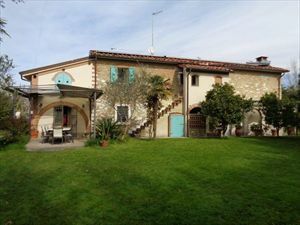 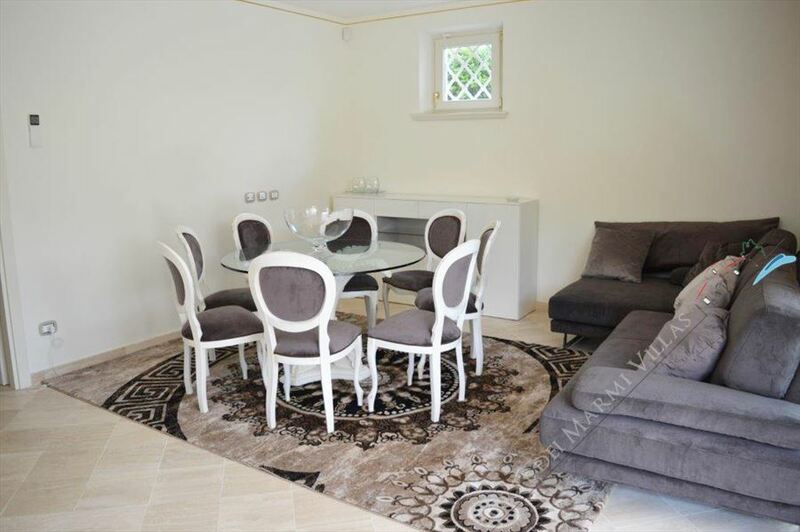 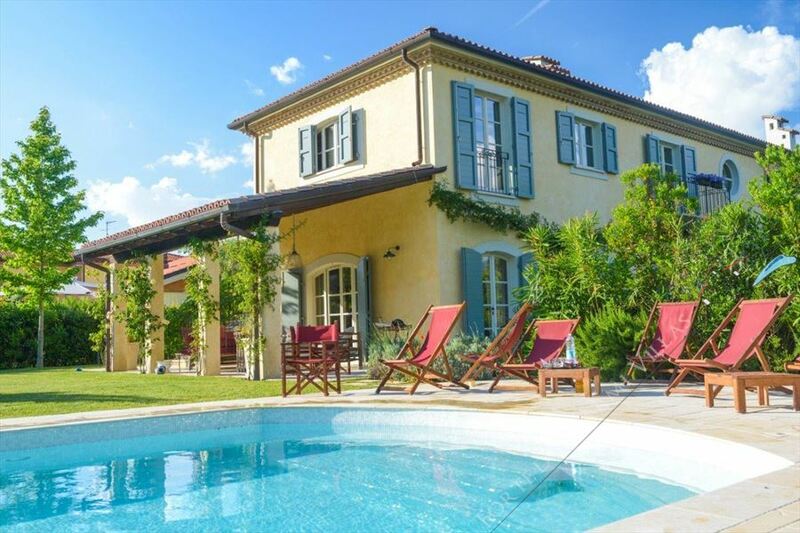 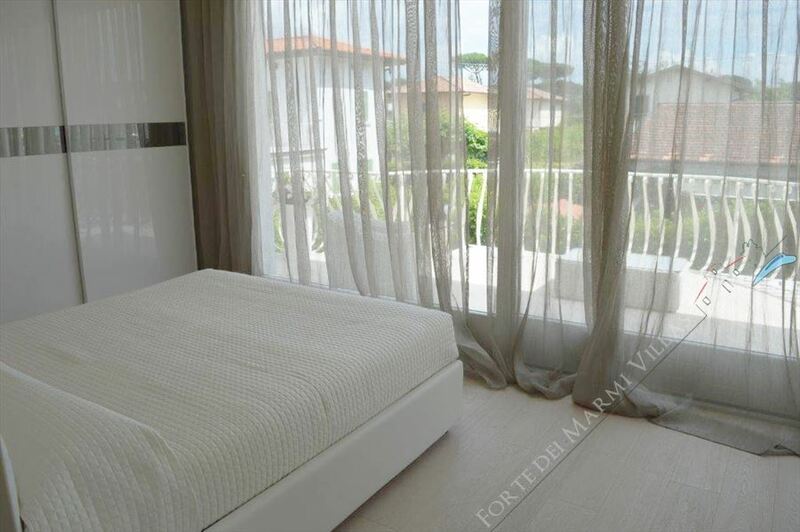 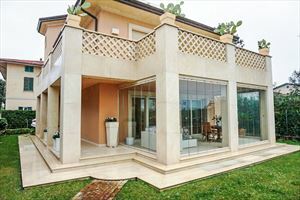 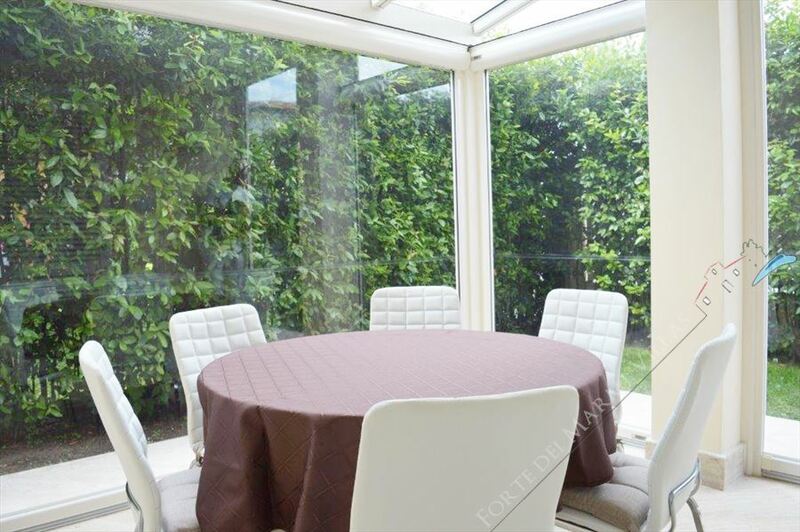 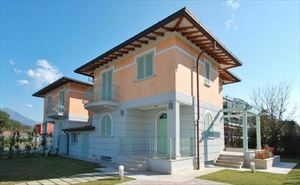 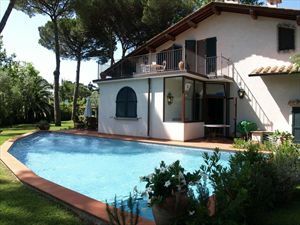 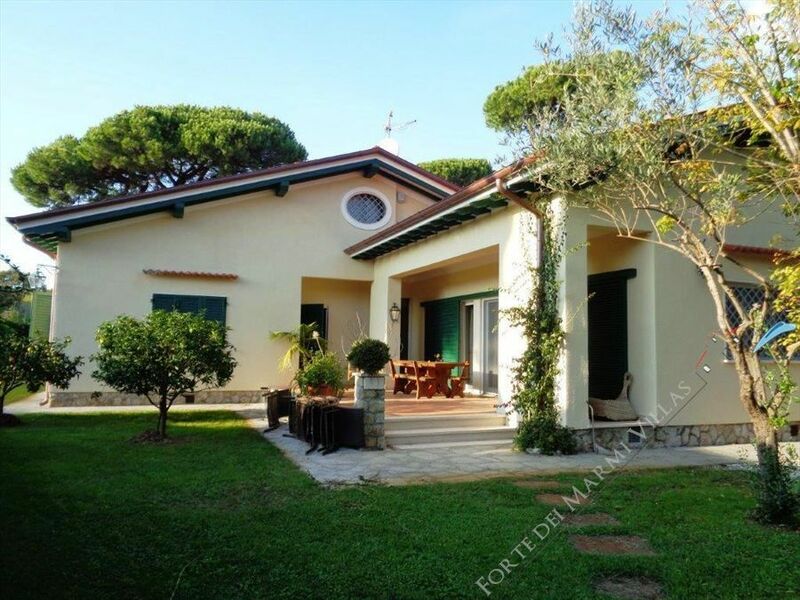 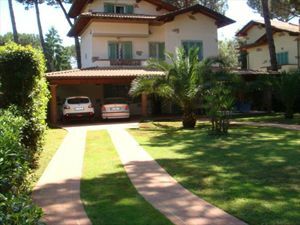 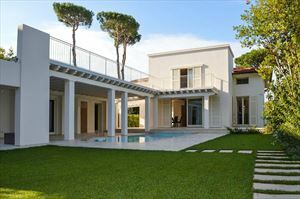 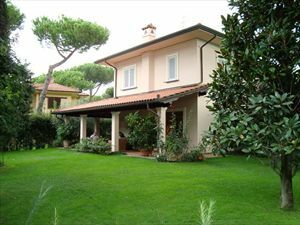 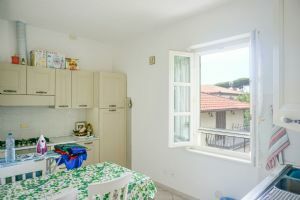 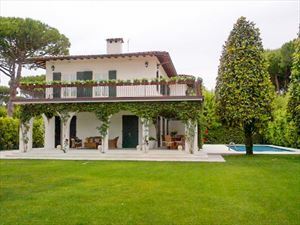 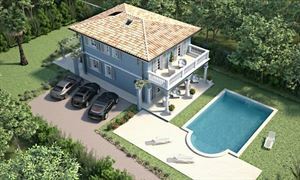 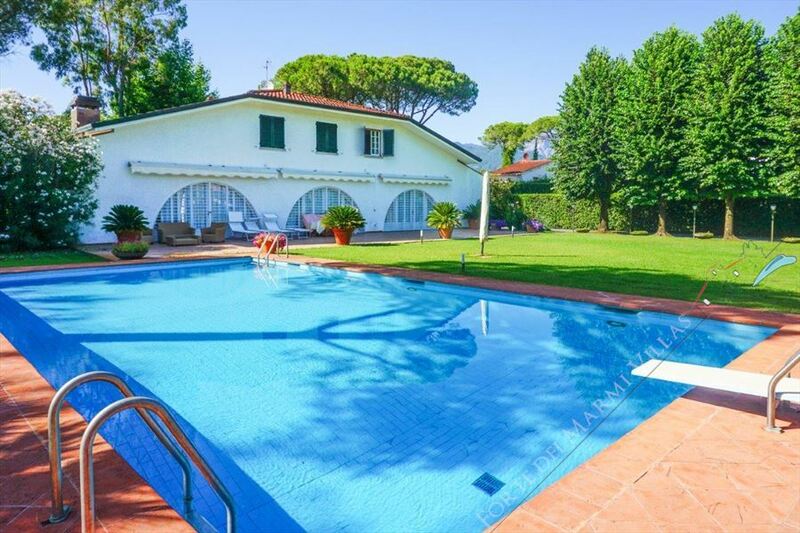 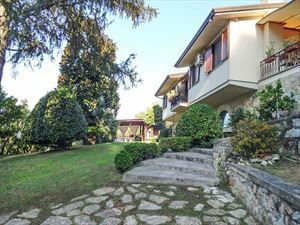 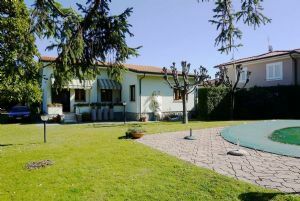 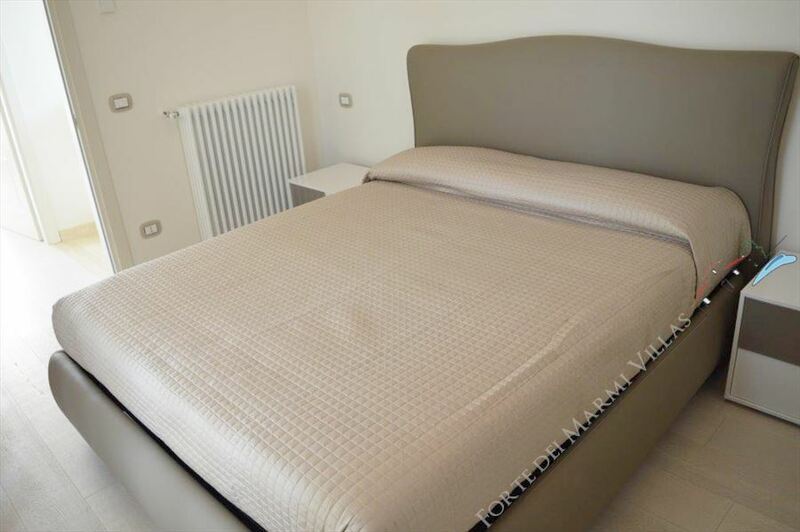 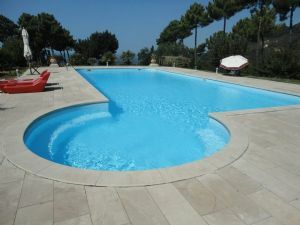 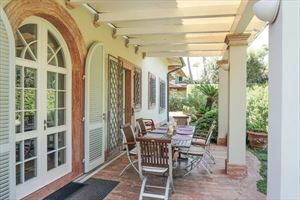 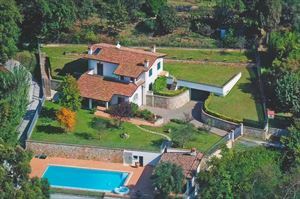 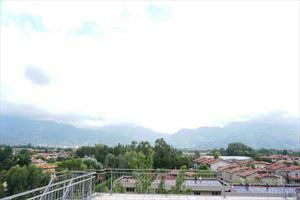 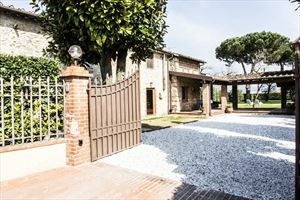 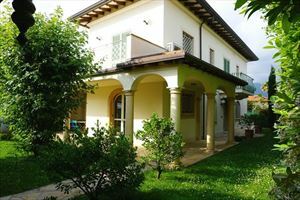 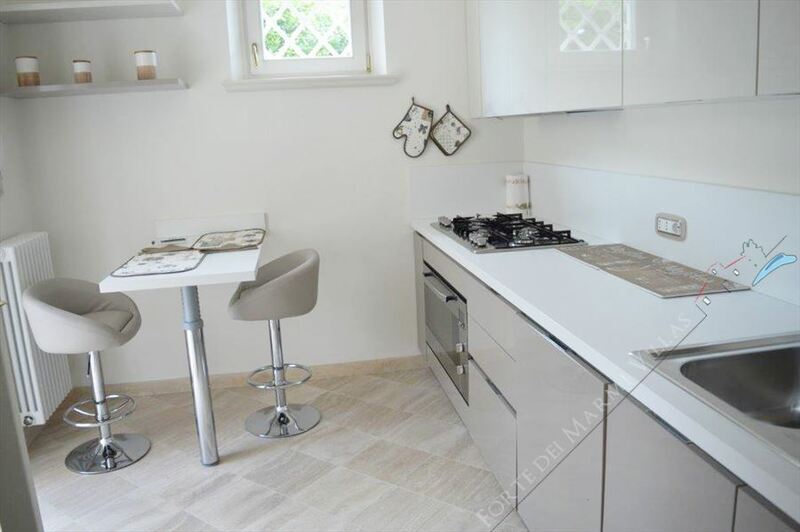 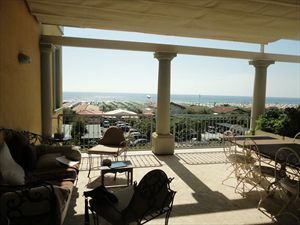 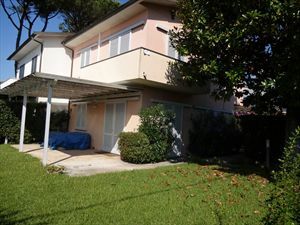 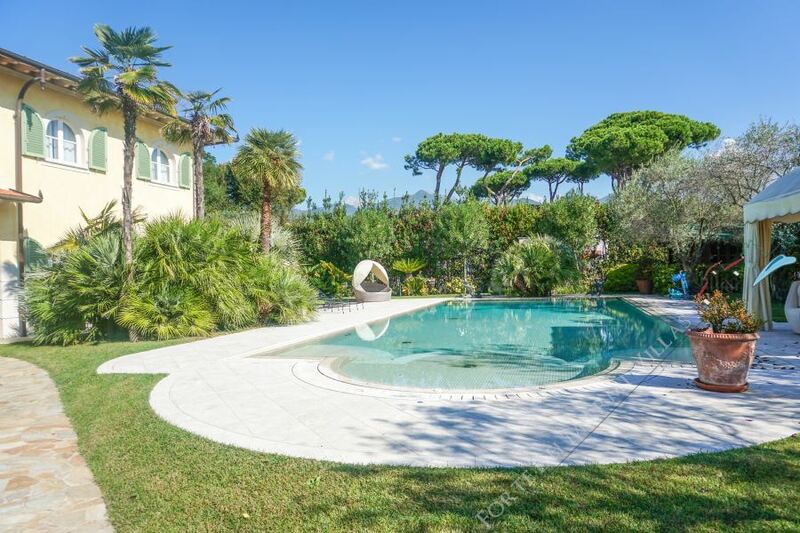 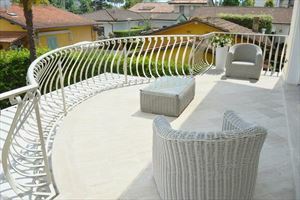 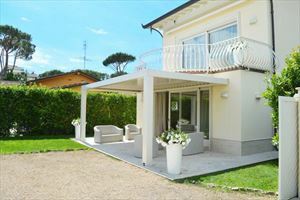 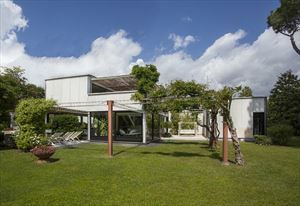 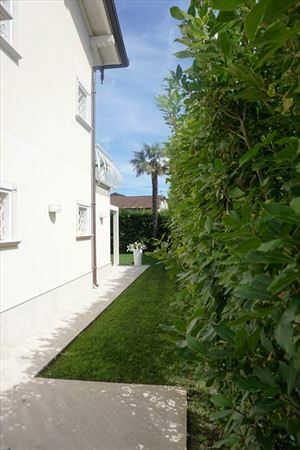 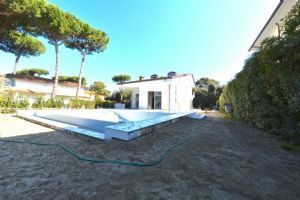 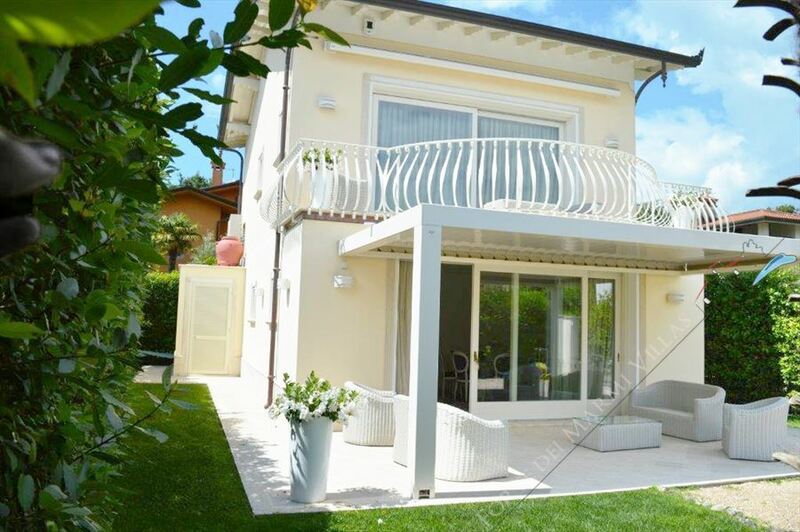 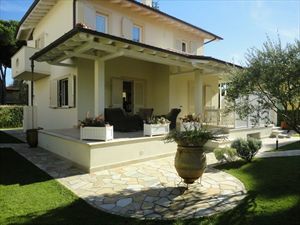 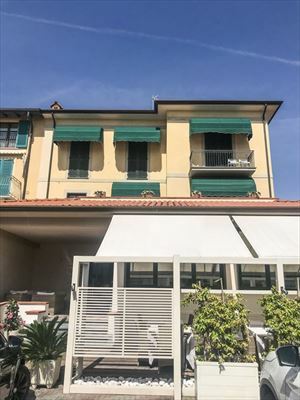 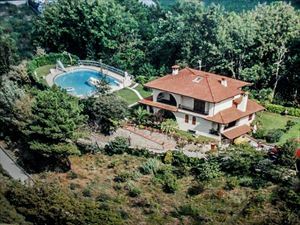 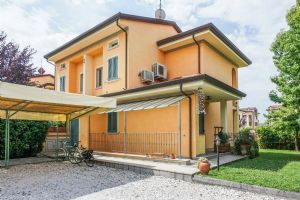 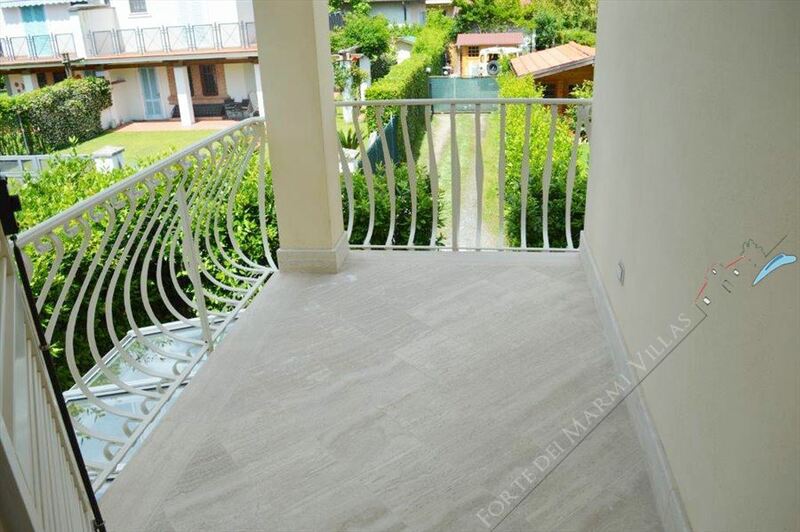 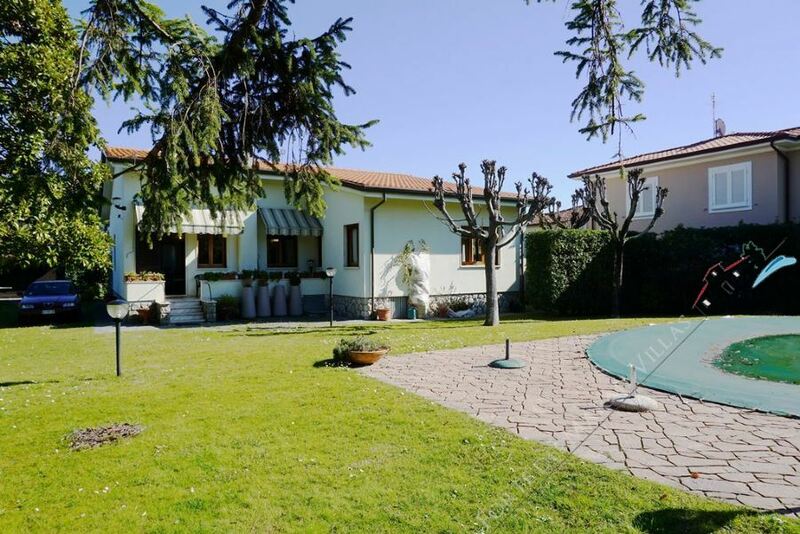 A brand new detached villa with a garden (600 m2), located in a quiet area of Forte dei Marmi (Vittoria Apuana), 900 meters from the sea. 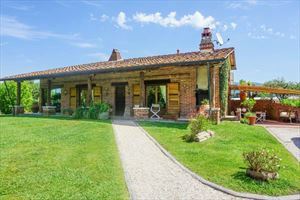 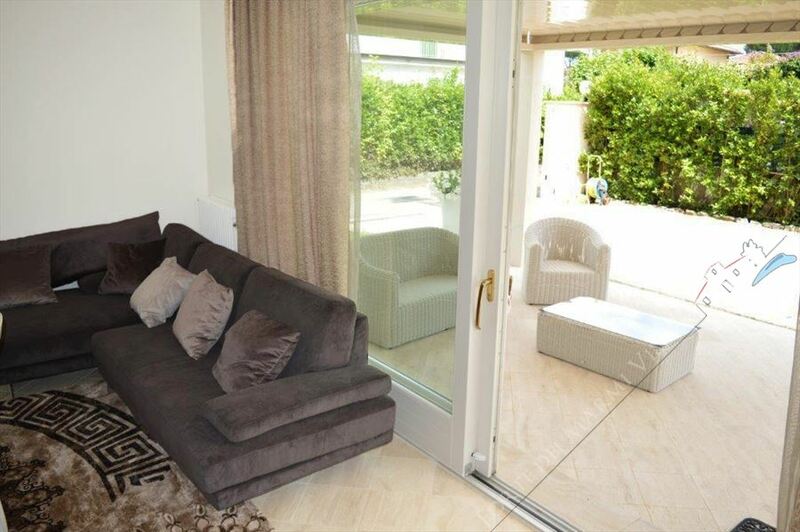 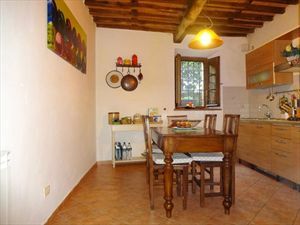 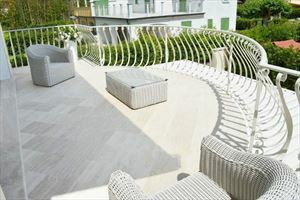 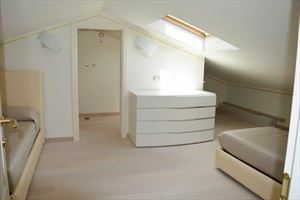 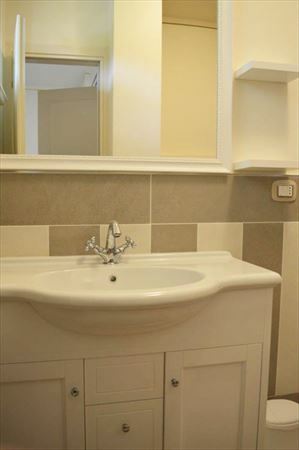 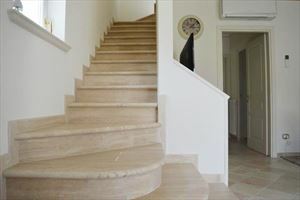 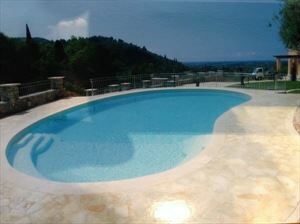 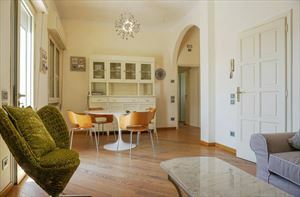 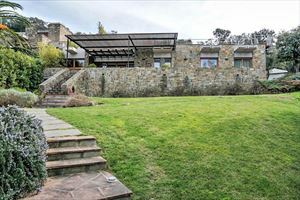 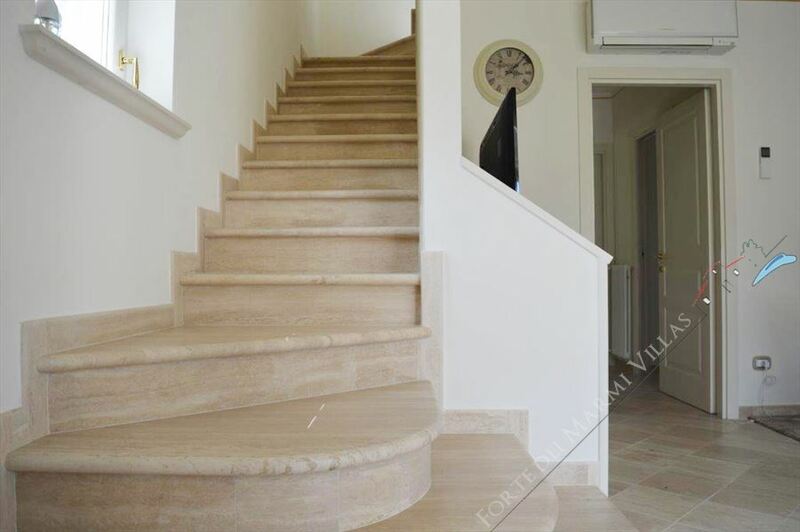 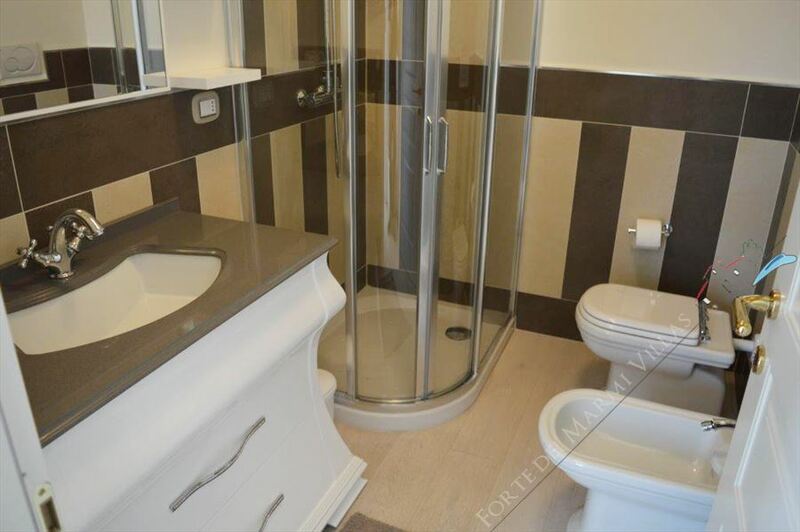 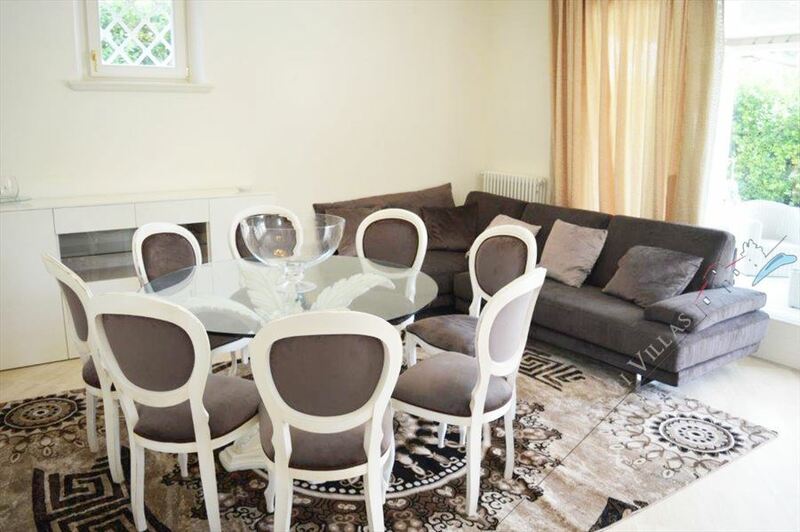 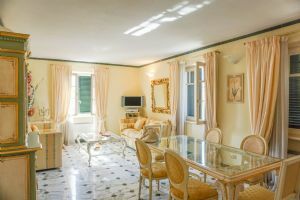 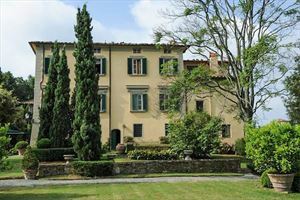 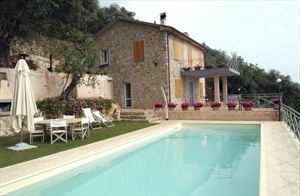 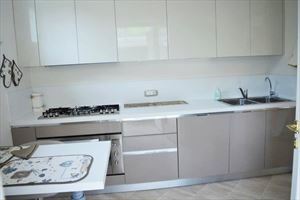 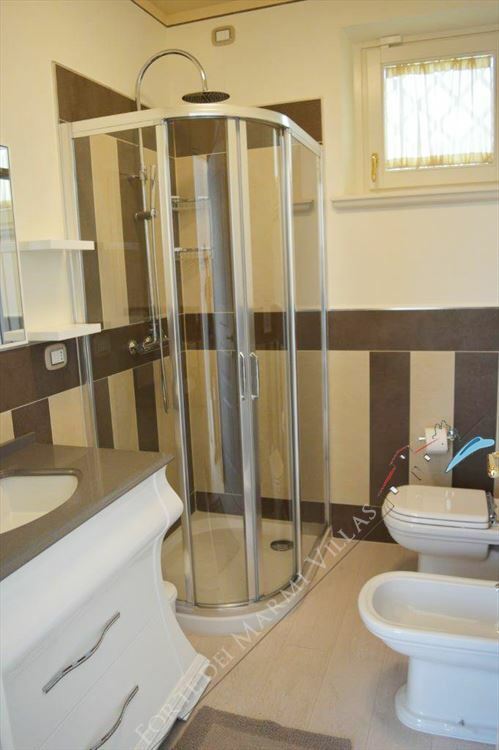 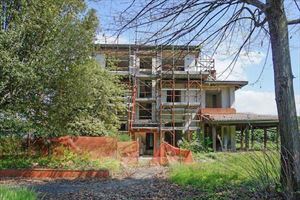 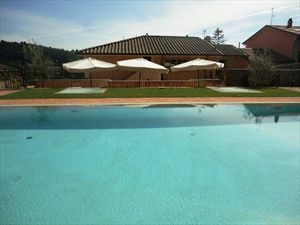 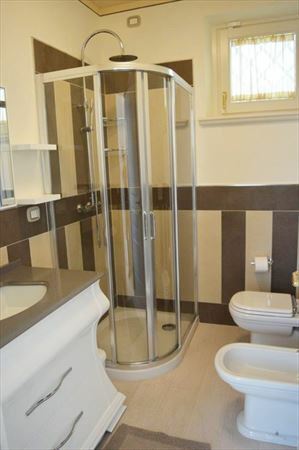 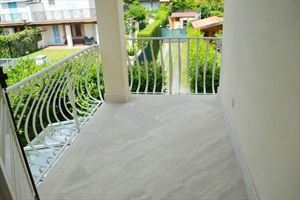 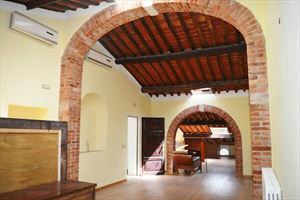 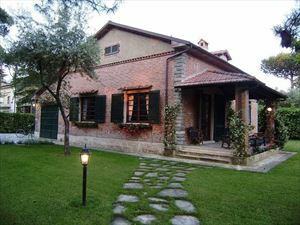 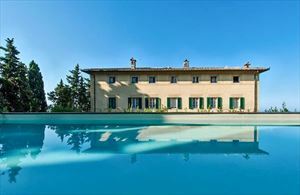 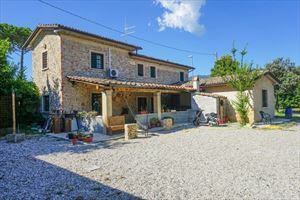 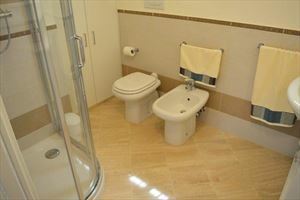 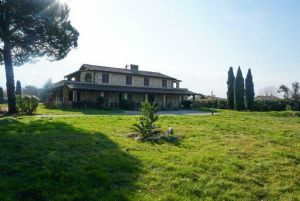 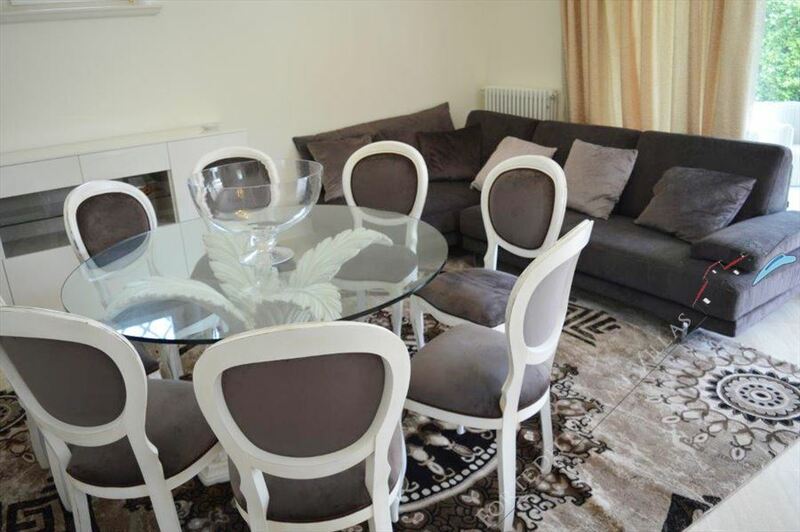 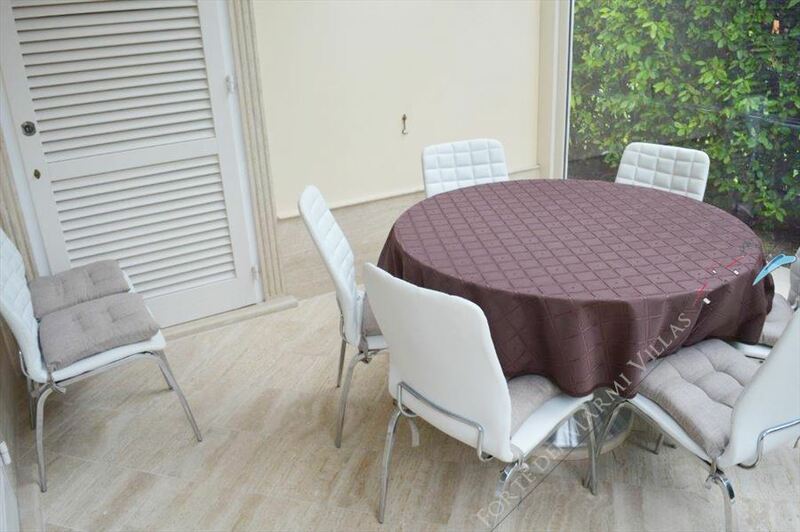 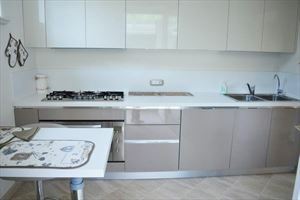 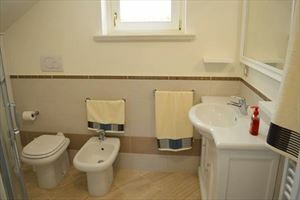 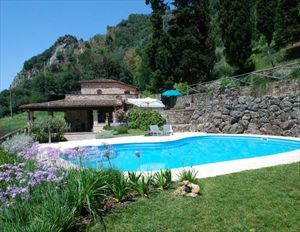 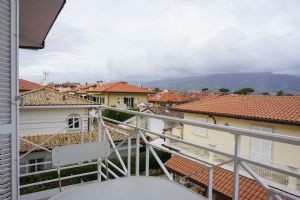 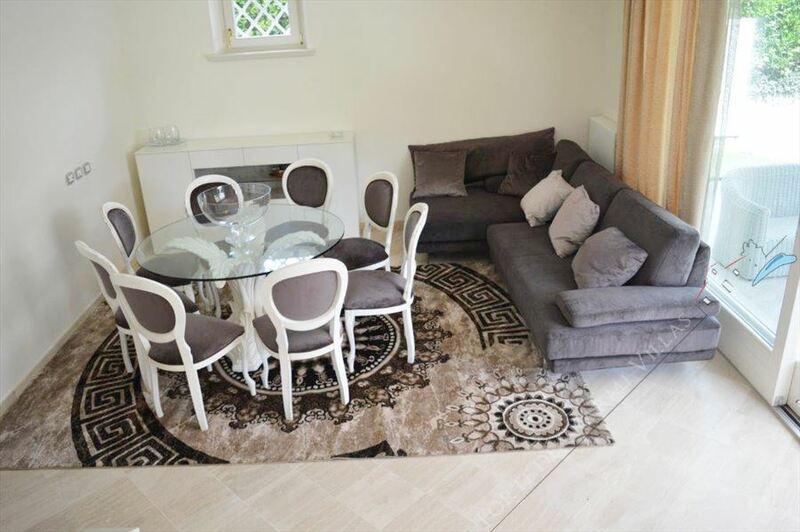 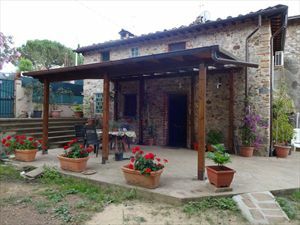 Internally the property comprises 4 bedrooms and 4 bathrooms. 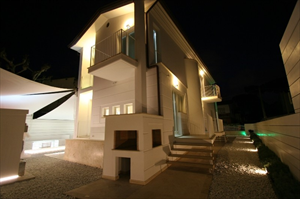 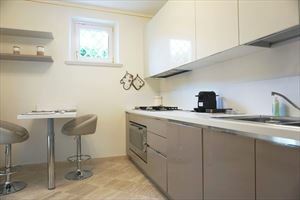 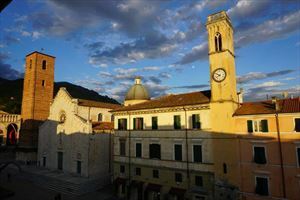 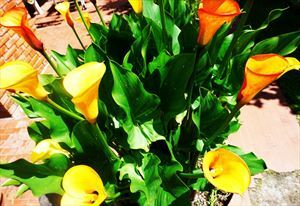 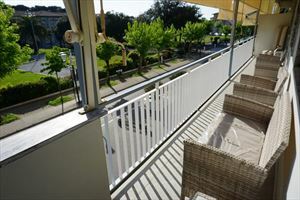 It’s equipped with air conditioning, alarm system, satellite TV, automatic gate, new furnishings. 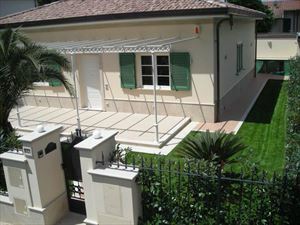 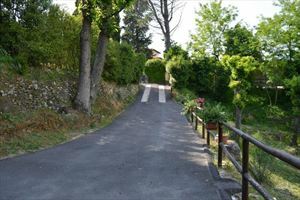 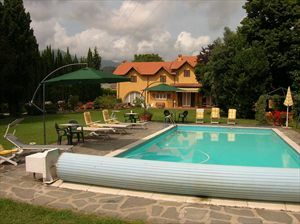 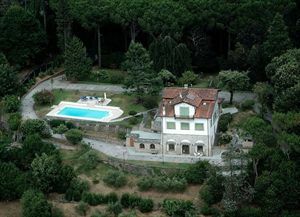 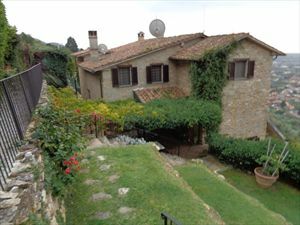 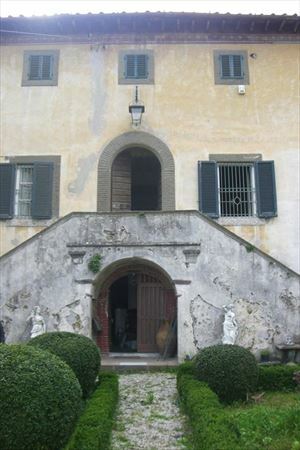 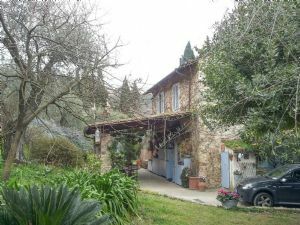 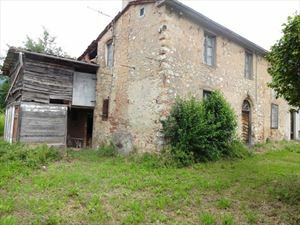 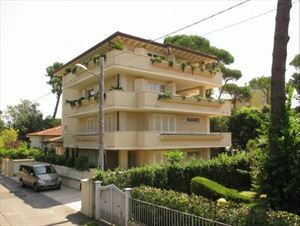 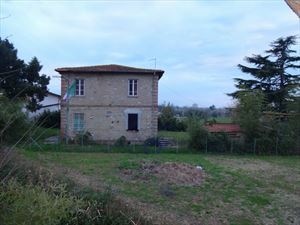 The villa is provided with a parking space.